Flow Cytometry is a powerful tool for characterising and isolating cells based on their physical, chemical and functional attributes. This technology allows researchers and clinicians an unparalleled insight into the inner workings of complex biological systems. Although originally utilised as a tool for immunologists to understand the complexities of the immune system, its use has since extended to encompass all areas of the biological sciences. 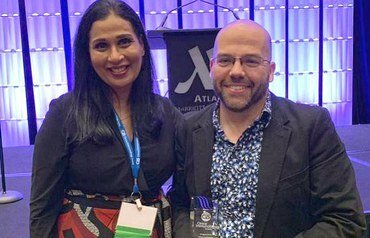 The Garvan Flow Cytometry Facility (Garvan Flow) has continued to grow and develop a world class status as a centre for flow cytometry excellence. 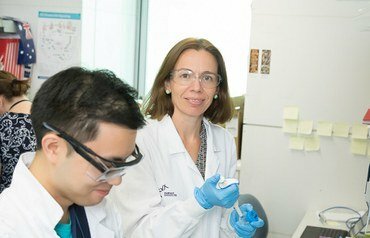 It is now a state-of-the-art facility that offers Garvan staff and students as well as external collaborators access to cell sorting, flow based cell analysis equipment and data analysis programs and workstations as well as expert advice in flow cytometry related issues. 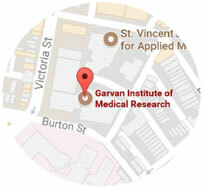 It is physically located on levels 9 and 10 of the Garvan Institute. The facility currently provides access to the Facs Aria IIu (3 laser), FACS Aria III (5 laser), LSRII SORP (5 laser), Canto II (3 laser), Canto I (2 laser) and the Calibur as well as the Diva, FlowJo and Kaluza analysis programs, operated by 4 highly skilled staff. These instruments are capable of assessing up to 18 different fluorescent parameters and can sort as many as 4 populations at one time to a few as one single cell into a 384 well plate. The ability to perform single cell sorting is helping to dramatically improve the depth of scientific understanding into diseases such as breast, prostate and pancreatic cancers, autoimmune disease, diabetes, osteoporosis and a number of neurological diseases, it is a key technique to conquer diseases where one aberrant individual cell can be responsible for disease, progression and spread. 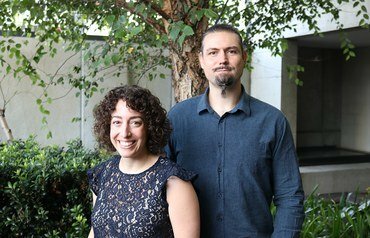 Garvan Flow offers more than just instrument access to researchers. It prides itself on the value it can add to research high end technical advice and discussion. 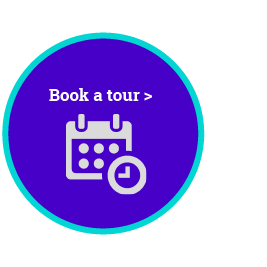 As such it holds regular user training sessions, performs complex troubleshooting, participates in protocol development and product testing and holds regular seminars on all things relevant to flow cytometry. Garvan Flow actively engages with local and international groups with an interest in cytometry and welcomes collaboration with interested scientists and commercial representatives. Our expert staff are available to assist with training, data analysis, experimental planning, data acquisition and cell sorting or just simply to provide advice. Product testing, protocol development and collaboration are also available by agreement. For more information please contact a staff member by emailing flow@garvan.org.au or by visiting our intranet pages [accessible only to St Vincent's Research Precinct users only]. New users and collaborators are always welcome, please contact us for further information.